From Professor Liang, NSR Editor-in-Chief: Thanks to Office of International Programs Director Alison Champeaux and student assistant Eleni Birhane for organizing this panel discussion. 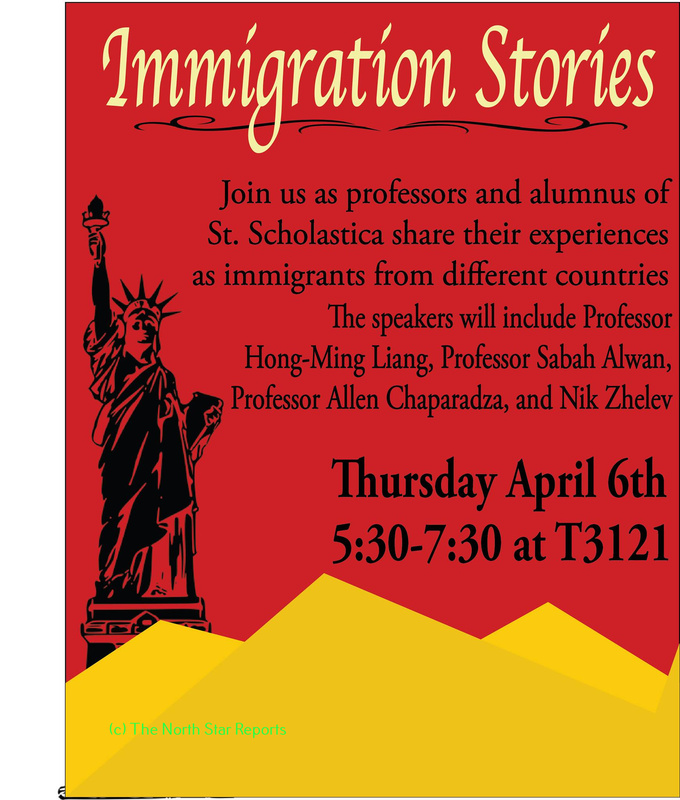 The College of Saint Scholastica Office of International Programs sponsored a recent event at CSS during which three professors who immigrated to the U.S. shared their stories, advice, and general information about the immigration process. True stories about immigrants are hard to find in our current political environment. Both sides of the political spectrum use immigrant stories as a form of propaganda. The lack of real stories or true information leads many of us to be ignorant of what is really going on with immigration, luckily CSS is fortunate enough to have a few professors who are themselves immigrants and who were willing to speak about their experiences. Each of the three professors spoke eloquently and intelligently, each with their own style and flair, but each professor spoke well to the audience of mostly students. There were many students at this event, surprisingly few faculty were in attendance. Some classes encourages students to come and watch and it appeared that quite a few students came because of general interest. All of the speakers are professors, and they all had varied experiences in their immigration stories and process. Professor Chaparadza is from Zimbabwe, Professor Alwan is from Iraq, and Professor Liang is from Taiwan. One professor came to the U.S. with his family as a child in 1978, one came in 2003 after a teacher told him there would be more opportunities for getting into a Ph.D program, and one came in 1978 to study medicine, but ended up studying civil engineering. The speakers had differing ideas about how American they feel. A common thread however was that after this last election they all felt more excluded from their Americanness. That as of late it is impossible not to feel conscious of that fact that some may not view them as American. In a way that currently it is common to feel ‘othered’ within the United States, even after living, working, and raising a family for years or decades in the U.S. Even after becoming U.S. citizens they now feel as though there is not a lot of room for flexibility in defining what being an American is. Being an American is “tricky” as one speaker said. Now it is even more tricky than it has been in the past. Although each of the speakers is a professor, pays taxes, gives back to the community and probably knows more about the American system of government than the average student, let alone citizen, they now feel ostracized in their own country. The United States really is their country, they consider themselves American and have the legal status to be so. Yet discrimination rears its ugly head, whether openly or subtly. They told stories of how long and arduous the process of becoming a citizen is, that it is very expensive, costing thousands of dollars and years. One speaker said that it took him 13 long years to get his sister into the U.S, even after he signed all the paperwork saying he would pay for all of her expenses, including living expenses once here. The sheer amount of time that the process takes to go through is astonishing to someone like me who is not familiar with it. When asked what needs the most changing in the U.S. in terms of immigration legislation the three speakers all made good points, all different, but related, to each other. The first said that the U.S. needs to focus on brains, possibly copying the system in the United Kingdom where an individual earns certain numbers of points for skills and when a certain threshold is reached they are in. The second speakers said a points system is a good idea, but that more than that these laws and decisions need to be made with reason and not with emotion and anger. Decisions need to be based on a reasonable reality more than they are today. The last speaker said that what needs to change is one word, simplify. The process needs to be more simple because the complexity and length and expense almost forces, or at least encourages, people to do things illegally. All three agreed that there needs to be more education on the immigration system and about what immigrants are actually like and looking for in the U.S. They all agreed that the average American student should know more, be taught more, about immigration and immigrants in America today so that propaganda from both sides of the political aisle is not taken as fact. At the end of the talk one student asked what advice the three professor would have for the average white American male in terms of these issues. The professors thought this was an excellent question and their answers, all detailed and specific in their own ways, I will summarize as not being afraid to ask questions. That we cannot come to understand one another if we do not ask questions. Considerate thoughtful questions are needed for all sides to get to know each other and to better understand issues around immigration and immigrants themselves. Fortunately St. Scholastica and the CSS Office of International Programs was able to hold an event where those kinds of questions could be asked and discussed. Immigrant stories are important, especially today, and the whole country could probably use a few more events like this one. Matthew serves as an editor for The North Star Reports. Public transportation is a miracle, and a curse. 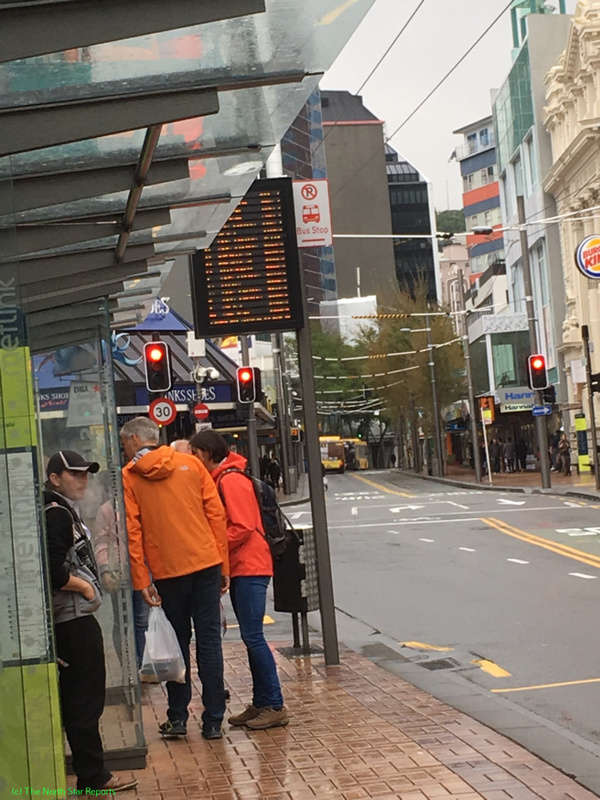 Coming from northern Minnesota to a relatively large city in New Zealand where I must use public transit has been an interesting transition. Back home it is impractical to use public transport, because, well, there is no public transportation. My home was eighteen miles from my high school and fifteen miles from town. I always had a car to get to school and home from practice or events afterwards. Coming to college in Duluth I brought my car with me. The end result being that I have never used public transit or city buses in my life. Then I arrived in Wellington. Wellington is the Capital of New Zealand with a population of around 300,000 people. This is a big city to me. My home town is about 15,000 and the Duluth metro area is not much more than 100,000. Not only was this the largest city that I have ever spent an extended period of time in, but I have no car. Luckily for me HECUA, the organization that I am doing study abroad through, has been kind enough to supply each of the students on this trip with unlimited bus passes. 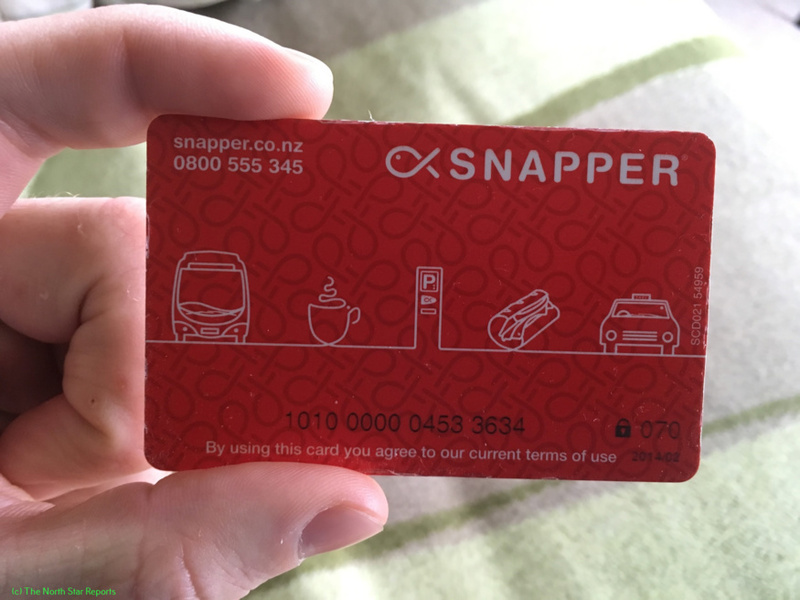 These bus passes are called snapper cards and each student must never forget to grab their snapper card on the way out of the door. 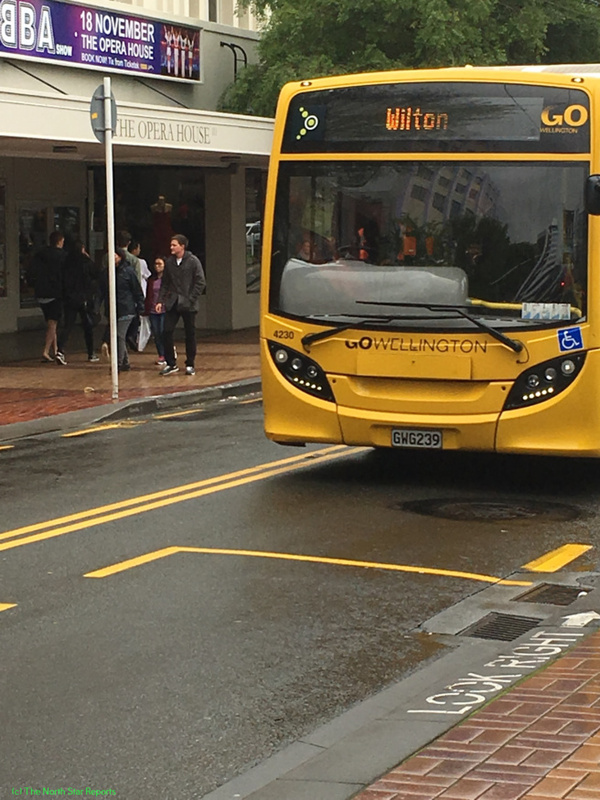 Learning to use the bus system here in Wellington took me some time. I did find a wonderfully helpful app, the Metro Transit app, that allows me to simply type in my location and where I want to go and it will give me three possible options of routes and buses to go from point A to point B. 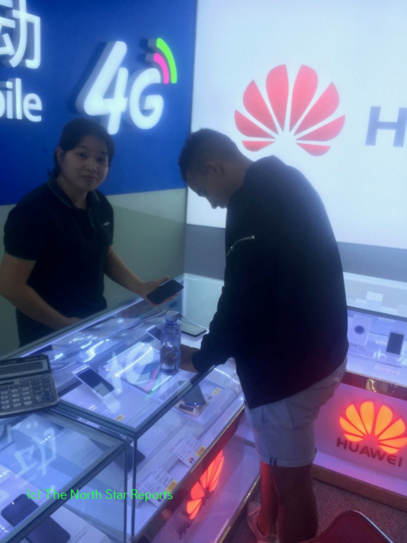 This works great when I have wifi, since I was cheap and did not pay for a New Zealand phone plan, but not so great when I am trying to get home from a pub on a Friday evening. This means that I have become accustomed to deciphering the Wellington public bus schedules posted at each bus stop. I am by no means a master at this. I have missed buses, gotten off at the wrong stop, arrived early and late and everything in between. Luckily for me I have at least figured out how to consistently go to and from my classes and internship to my home stay. I have seen some wonderful and strange things on the buses here. People are the most apathetic when on their way to and from work. Although Kiwis are incredibly friendly in it seems all other situations, they do not seem to wish to talk when on the bus. Each time I try to strike up a conversation with a fellow bus rider they always seem to want to talk as little as possible. I have not yet figured out why this is. That being said I have also seen people be what I think of as incredibly respectful and compassionate. Every time a person with a small child, or a pregnant woman, or an elderly person gets on the bus someone up front will without fail offer up their seat to that person. This everyday kindness is something that I think comes along with being in a small shared space like a city bus. People may not want to talk to each other, but they do want those who appear in need to be able to be just a little bit more comfortable, even if that means they have to give up their soft seat. I also never realized how much freedom having a personal car was until I started taking the bus. I rely on the buses being on time and I am beholden to their schedule. When we drive ourselves places we have the freedom to go wherever we want whenever we please. This is not so with the buses as I am sure anyone who has taken a city bus will know. The worst thing is when a bus simply does not show up or is running late. This seems to be a rather large problem in Wellington. There have been multiple occasions where my scheduled bus simply failed to arrive or arrived very late. When I complained about this to my coworkers at my internship site they said that this was a relatively common problem. I can now see why some people supported Mussolini for saying that he would make the trains run on time (though of course, no one should support a Fascist leader). About Matthew Breeze, NSR editor. I am a junior at the college of St. Scholastica this year and I am majoring in Global, Cultural, and Language studies with a minor in Spanish and a minor in political science. I will be returning to St. Scholastica in December. I am originally from Bemidji, Minnesota, but I have come to consider Duluth as my second home. I have a passion for politics and I hope to someday work for the State Department or the Foreign Service working in international relations in some way shape or form. I have always wanted to go to New Zealand. I have been to Canada and Mexico, but I really haven’t been anywhere different than the United States. The city in Mexico I was in was a tourist trap and Canada looks like my northern Minnesota home. I have a family connection to New Zealand as well as the general desire to visit. My grandfather was in New Zealand for rest and relaxation during World War II. The stories of his time in NZ have been passed down through the family and are one of the biggest reasons that I decided to do a study abroad semester in NZ. When you walk do you sometimes pick up a rock and look at it? Maybe toss it into a nearby pond or lake. I know that I do. 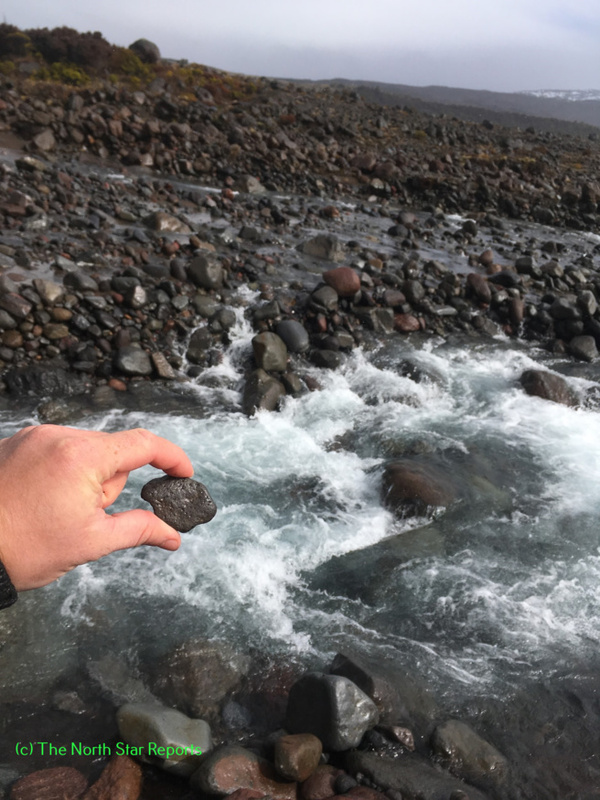 When I was little I would pick up rocks all the time, sometimes I would find a rock that really grabbed my interest. These would be brought home to my Mom or Dad and I bet some of them are still around in some drawer somewhere that hasn’t been cleaned out in ages. Rocks speak to people sometimes. People take pictures of rocks, climb rocks, we even eat rocks! Salt I mean of course. They are under our feed on walking paths, above our heads when we look up at a mountain. They surround us and come in all different shapes and sizes. Some people spend a whole lifetime looking at and studying rocks. Geologists devote their lives to rocks and the stories they can tell us humans. pictures and writings that people ever made are on rocks. There are myths and legends built around rocks, whether they be Greek myths or indigenous peoples legends or religious ceremonies centered on a single rock. Our history as people is tied to rocks no matter where we come from. Rock is a generic term and can be a boring word to describe things that amaze and inspire people, but it is also a wonderful word that has the ability to describe a thousand different pieces of the earth that look and feel so different. Everyone has an image in their minds of what a rock is. Rocks have the ability to connect people to the land, to their place or their homeland. 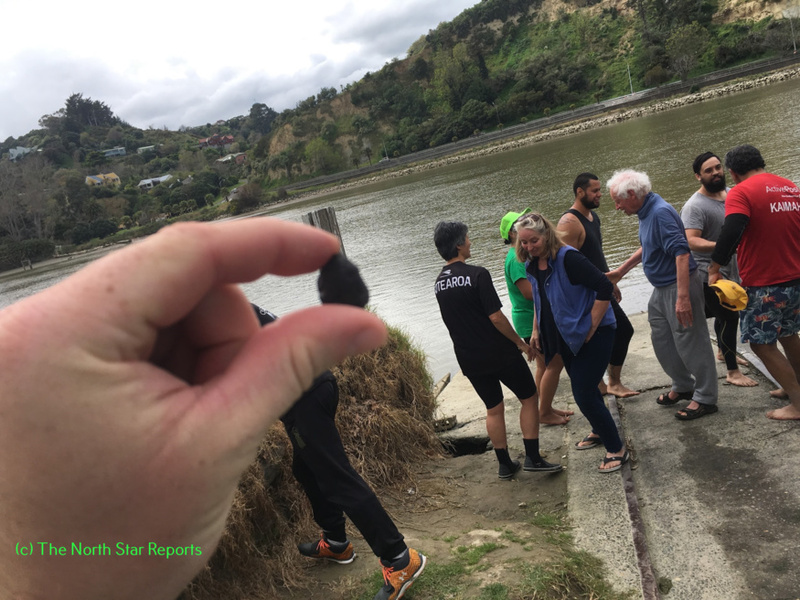 Here in New Zealand I have been picking up rocks almost everywhere I go. They all tell their own story and remind me of an interesting or cool place that I visited. They provide a great memento that I can look back on when I get home. I have become a child again, bringing rocks home to my parents. 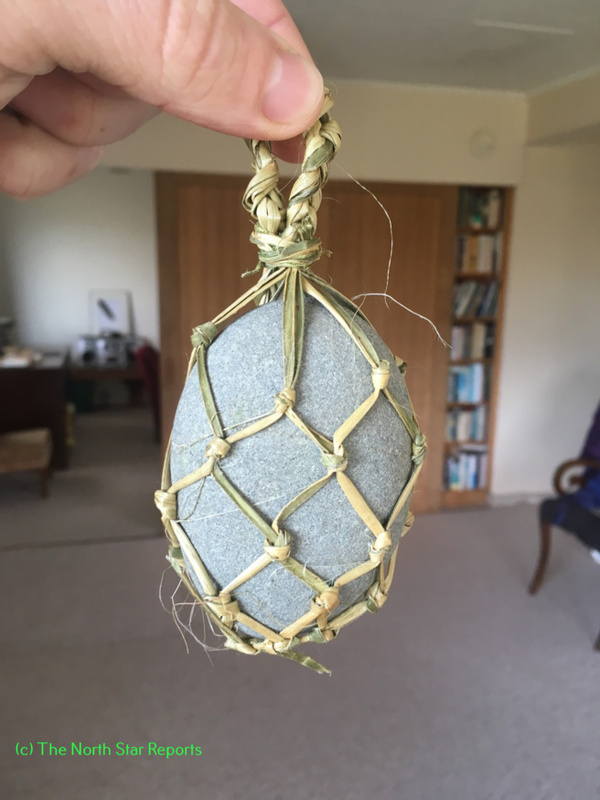 On the very first week of the trip here in New Zealand our Maori Professor told us all that rocks are the perfect gift to bring home to our families. He then told us to go down to the rock beach below where we were staying and find a rock. A rock that spoke to us, a rock that when you picked it up and held it you would know that it was the rock you wanted. I not only did this for the task that he would have us do later that afternoon with our rocks, but I have kept that in the back of my mind everywhere I have gone while I have been in this far away land. Sometimes I pick up four or five or even ten rocks and look at them, carry them, and then toss them away before I pick up or see a rock that really speaks to me. I always know it is the right one because I know that I do not want to give it back to the earth. Then I take a picture of the rock, usually with a scenic background of the area where I am, so that I can always go back and look to see where I picked the rock up from if I forget. I may forget where I picked it up, but I know for certain that I can tell a story about each rock that I have picked up. A story about what it meant to me at the time, or who I was with, or something interesting. I think this is also why I use to do this as a child, so that I could more easily remember something cool that I had done or a cool place I had been. In this way the rocks have become more than just rocks for me. They have become a symbol of a place and a time that for one reason or another I wanted to remember at the time. Rocks seem to have a sense of permanence. Maybe this is why great rulers build huge tombs like the pyramids or huge buildings to be remembered. 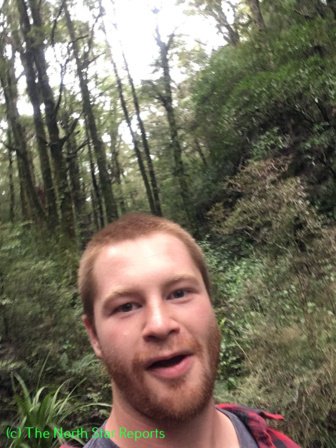 I just want to remember my time in New Zealand and if picking up some rocks and bringing them back home is a way for me to do that then I am happy with that. Having these small pieces of earth in my possession has not only allowed me to hold on to memories and remember spectacular landscapes or new experiences, it has also given me a connection to place. Looking over the little rock collection I see the places I have been. All of those places are places that I have never even come close to before. I have picked up many rocks on the north shore of Minnesota, but I have been there many a time before. These rocks are from places that are eight thousand miles from my home! Each and every one of them seems so different than rocks back home, even if they may not look that different. 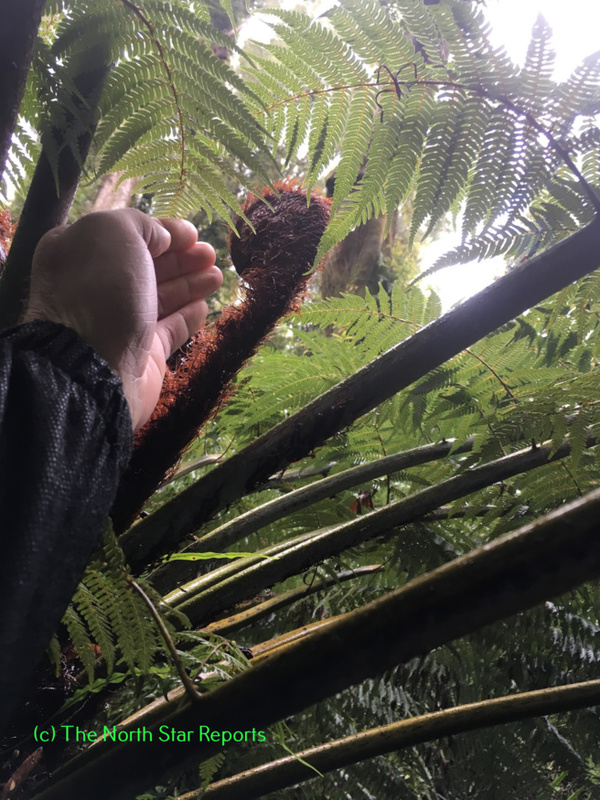 Holding a little chunk of New Zealand in my hands makes me feel more connected to this lovely land that I am visiting. I think that when I go home I will once again pick up rocks when I walk around, and some of them I may even take home with me. Rocks can speak to us if we take the time to look at them, pick them up and hold them. They can be symbols of memories, good luck charms, or really anything we want them to be. 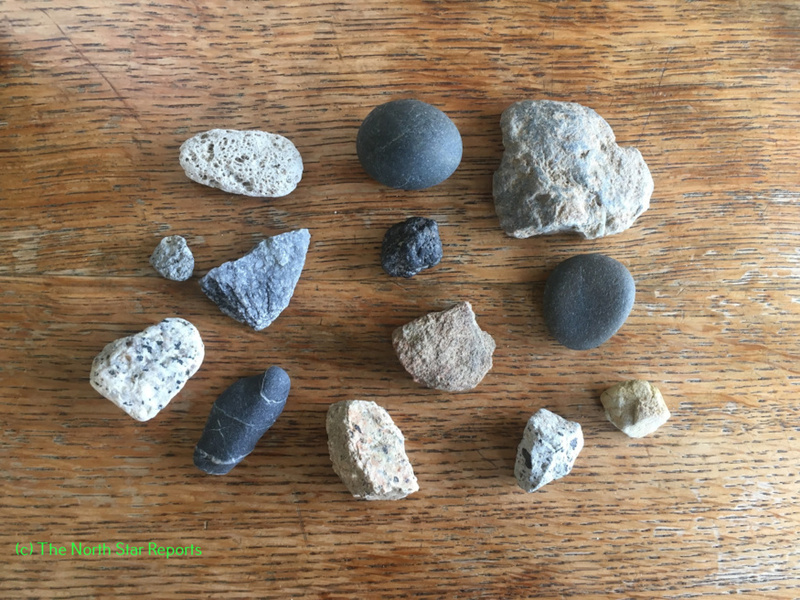 Maybe all of us should grab a rock or two when we travel, whether we travel around the world or in the backyard, rocks can speak to us if we give them the time. About Matthew Breeze. I am a junior at the college of St. Scholastica this year and I am majoring in Global, Cultural, and Language studies with a minor in Spanish and a minor in political science. I will be returning to St. Scholastica in December. I am originally from Bemidji, Minnesota, but I have come to consider Duluth as my second home. I have a passion for politics and I hope to someday work for the State Department or the Foreign Service working in international relations in some way shape or form. I have always wanted to go to New Zealand. I have been to Canada and Mexico, but I really haven’t been anywhere different than the United States. The city in Mexico I was in was a tourist trap and Canada looks like my northern Minnesota home. I have a family connection to New Zealand as well as the general desire to visit. My grandfather was in New Zealand for rest and relaxation during World War II. The stories of his time in NZ have been passed down through the family and are one of the biggest reasons that I decided to do a study abroad semester in NZ. 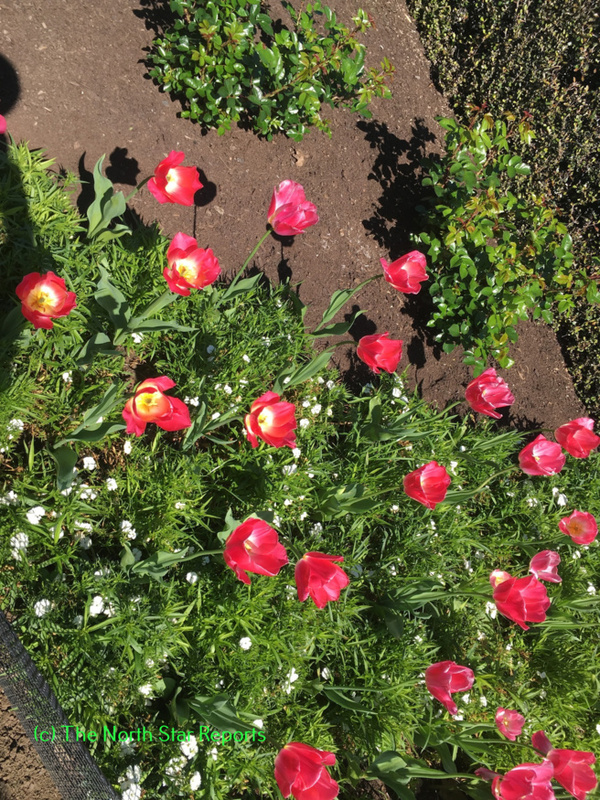 This is my second spring break of the year, as spring is in full swing here in the southern hemisphere. Time is a complicated concept. Being in a time zone seventeen hours ahead of my home, friends and family has made me realize that time really is relative. When I call home I am talking from the future, something that my mom always thinks is funny and weird. The weather is getting warmer and warmer here, back home it is getting colder and colder. Even the holidays are confusing. The stores in New Zealand are selling Halloween costumes and fake pumpkins. Halloween is the quintessential fall holiday back in the Unites States. Halloween still has all the commercial items from the northern hemisphere here in the southern hemisphere, Starbucks even has pumpkin spice coffee, but this all feels out of place. As a native of Minnesota I have grown up loving everything about fall. Being away for the fall has been harder than I expected. This only becomes more apparent when I see Halloween costumes and pumpkin flavored food in a place where everything is turning green and new life is blooming everywhere. The leaves should be falling, it is October after all, instead new plants are shooting towards the sun and flowers flash their fantastic colors everywhere. 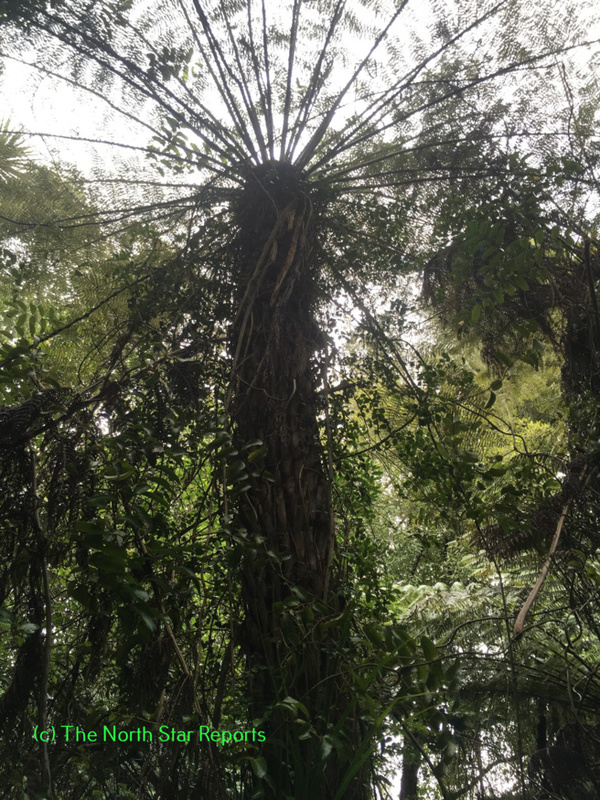 The fiddle heads of the iconic New Zealand ferns are unfurling more everyday to create huge fern trees. I do not tend to get homesick, even being eight thousand miles and more away from home has not made me feel homesick, but I do miss the Minnesota fall. Sometimes the best way to realize that you love something is to go without it. Fresh green fern fiddleheads are no comparison to the richness of reds, yellows, oranges, and browns that transform the vision of the trees of home. The natural beauty of New Zealand amazes visitors every day, it amazes me everyday as well. The mountains seem to rise up right out of the ocean some days when I look out the car window or out across the bow of the ferry between the north and south islands. That being said I can’t help but imagine the trees turn red and yellow. I have never felt more tied to my home and my sense of place until I went very very far away. The landscapes of new and different places may inspire myself and travelers like me, but the familiar environments of home call back to me from across the vast ocean. Maybe this is why so many immigrants to new lands tried to change their new environment to look like the one they came from. This can be seen in the Norwegian immigrants settling on the rocky north shore of Minnesota, or the English settlers changing forested mountains into sheep and cow pasture here in New Zealand. Everyone feels tied to a home environment. Some people moved to places that looked like their home country, some people have drastically changed their new places to look similar to older ones. Some people, like myself, may simply have a greater appreciation and love of their homes natural beauty after seeing the beauty of a faraway place or places. Spring in October feels wrong right down to my Minnesota core, but I have learned to appreciate fall in a whole new way by being away from it. Learning or acquiring a greater appreciation for the places that we all call home ties us all to the land in a new way. Maybe distance really does make the heart grow fonder. Fall will never feel the same way again. Being gone for hunting season, fall colors, harvesting of vegetable gardens, and so much more will make all those things more valued when I come home to experience them with new enlightened eyes all over again. Spring break 2.0 2016 in New Zealand has been an eye opening one. Sometimes we have to travel far away from the places and things we love to see the real value in them. Who would have thought that cold nights and dying plants could be so appealing. When one is half a world away things look different. About Matthew Breeze. I am a junior at the college of St. Scholastica this year and I am majoring in Global, Cultural, and Language studies with a minor in spanish and a minor in political science. I will be returning to St. Scholastica in December. I am originally from Bemidji, Minnesota, but I have come to consider Duluth as my second home. I have a passion for politics and I hope to someday work for the State Department or the Foreign Service working in international relations in some way shape or form. I have always wanted to go to New Zealand. I have been to Canada and Mexico, but I really haven’t been anywhere different than the United States. The city in Mexico I was in was a tourist trap and Canada looks like my northern Minnesota home. I have a family connection to New Zealand as well as the general desire to visit. My grandfather was in New Zealand for rest and relaxation during World War II. The stories of his time in NZ have been passed down through the family and are one of the biggest reasons that I decided to do a study abroad semester in NZ.